Everyone wants to work with the best people. But time and again innovative young companies fail to grow because they hire market experts who don’t deliver the goods. A common story goes like this: You’re entering a new market with your innovative product. You get introduced to someone with twenty years experience of that market who (seems) to know the major players. So you hire them to open up doors and their networks and pay them a hefty day rate + performance bonus + share options because they promise so much. In the first few months you get to meet some big blue chip clients and feel really optimistic but over the following months the opportunities tail off as the address book is exhausted but few if any conversations materialise into business. A year later you’ve invested a great deal of time supporting them but have little to show for it for your £9K. You part ways and they move on to the next, lucrative assignment. 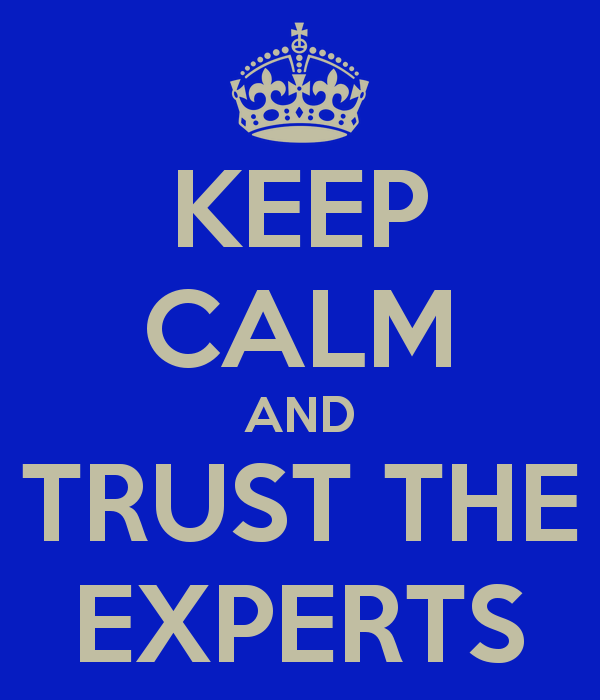 Market experts have no experience of your new proposition, only their old one. And however they were good at the latter, this is no reason to think they can repeat their success. Their networks and contacts were built up in a previous era. These are unlikely to be early stage buyers of new innovations but they’ll enjoy hearing about it and wasting your time. Market experts have a view of the world based on their life experiences. As a consequence, they filter out the most important feedback coming from the market if it doesn’t support their world view. If you have a disruptive innovation, your ability to learn about your product’s place in the world will be much diminished as a consequence. Market experts with large egos are less likely to collaborate, share valuable information or become part of your team. You discover managing them and maintaining discipline is very hard if not impossible. Paying large day rates to pseudo employees does not guarantee performance; often it reduces it. The number one challenge for new products is to find a profitable place in the world. Only customers know where that is and only organisations equipped to listen can reduce the chances of failure. Successful entrepreneurs with a clear vision and strategy should hire people who share the values, commit to the strategy, collaborate with everyone, share learning and most importantly, be accountable for performance. Just being a market expert is simply not enough.